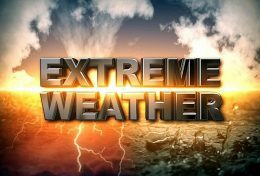 The prevailing inclement weather is expected to enhance over most of the country today, with rain measuring over 150 mm in certain places, the Meterology Department warned in a special advisory yesterday adding that the condition was caused by a low pressure system in the Arabian Sea. 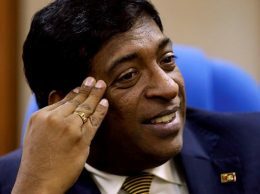 The Colombo Chief Magistrate today dissolved the stay order issued on the Criminal Investigations Department (CID) investigation of MP Ravi Karunanayake over allegedly providing false evidence to the Bond Commission. President Maithripala Sirisena has left for Seychelles this morning on a 3 days state visit.